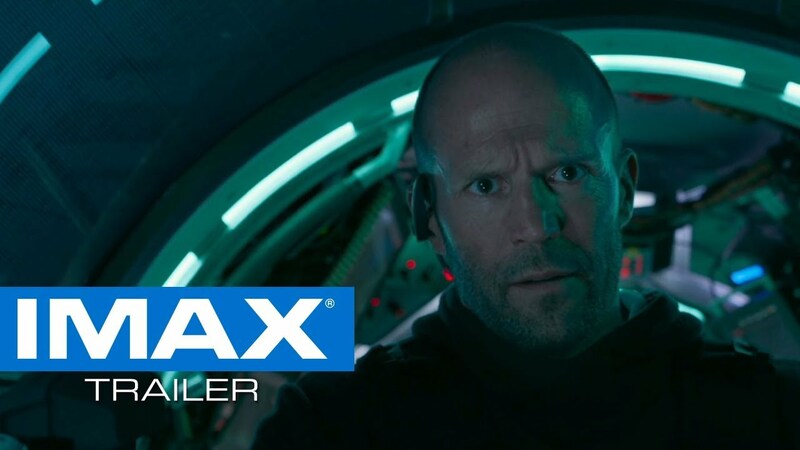 Jason Statham (Spy, Furious 7, The Expendables films) and award-winning Chinese actress Li Bingbing (Transformers: Age of Extinction, Forbidden Kingdom, The Message) star in this science fiction action thriller, directed by Jon Turteltaub (The National Treasure movies, Last Vegas). 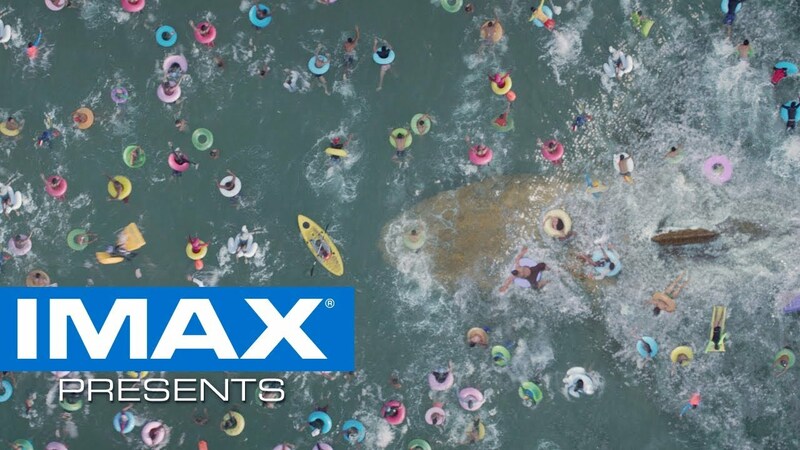 The IMAX release of The Meg will be digitally re-mastered into the image and sound quality The IMAX Experience® with proprietary IMAX DMR® (Digital Re-mastering) technology. The crystal-clear images, coupled with IMAX's customized theatre geometry and powerful digital audio, create a unique environment that will make audiences feel as if they are in the movie.